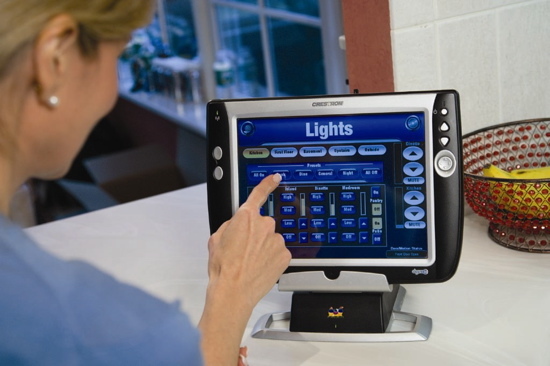 ➤ What is the best home automation system? 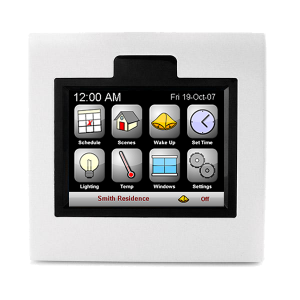 There are so many home automation systems on the market that will be just impossible to get the best one. Systems are rapidly changing and tomorrow may appear one that is better than yours. This is why you should insist on the features that you need are most interested in. 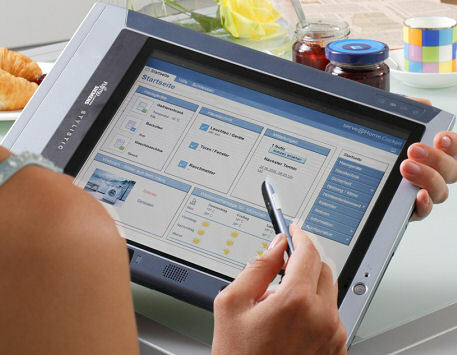 What makes a good automation system? 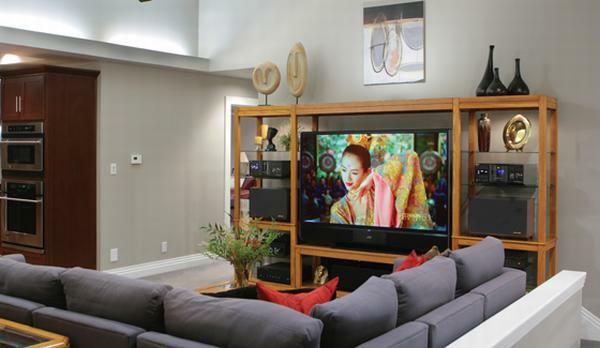 The most important thing that need to be in a home automation system are TV, DVD player, music system and camera device. 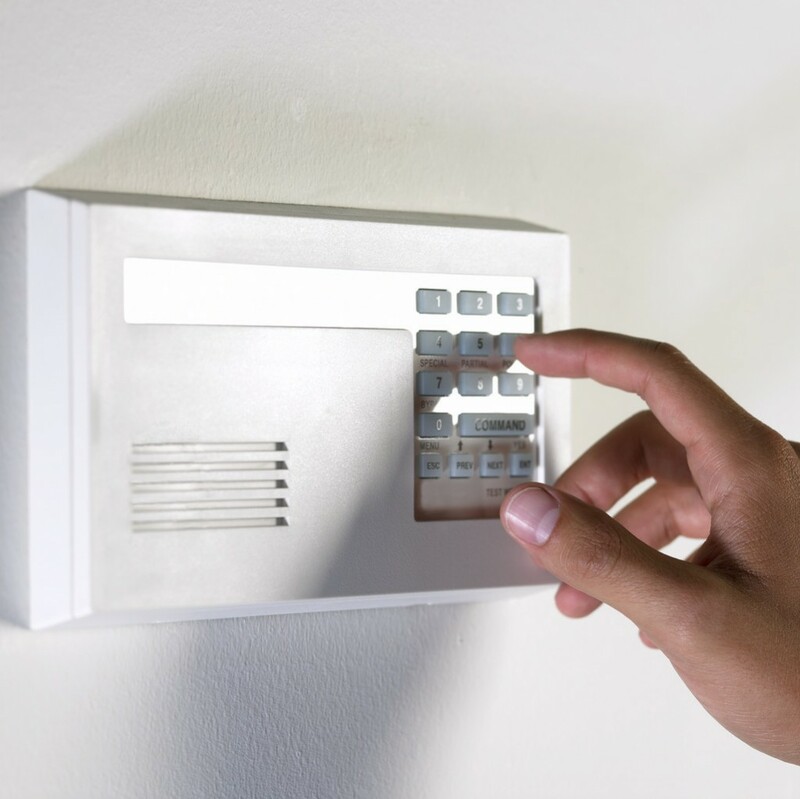 Also the system can include fire alarms, automated plan systems and intercoms for example. Some of the companies that are best on the market of audio systems are NuVo, Control 4, Creston, and Niles. Some key features are changing the system from a CD to a DVD, or changing the volume and also control of the other speakers in the other rooms. A good video systems allows you to switch from TV to a DVD-player, or choose from different movies in the list. Also, the system can be linked to surveillance cameras. You can set all of your TVs to be controlled from one source. 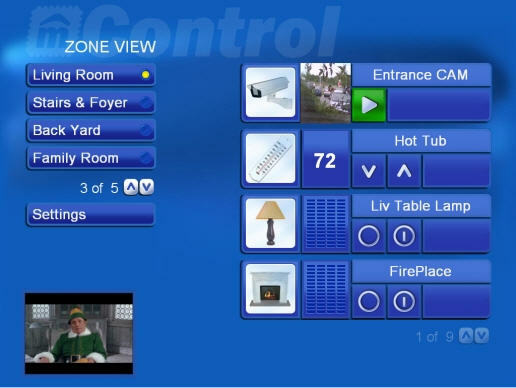 Good home automation systems allow you to watch camera feeds on the Internet. 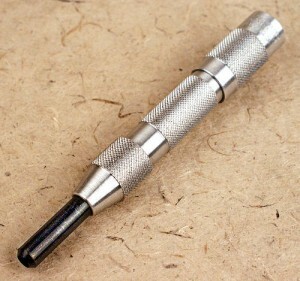 Movement sensors can also be connected to the security system. Security cameras are maybe the most important in a security system. They can also be linked to the video system to assure a better observation. 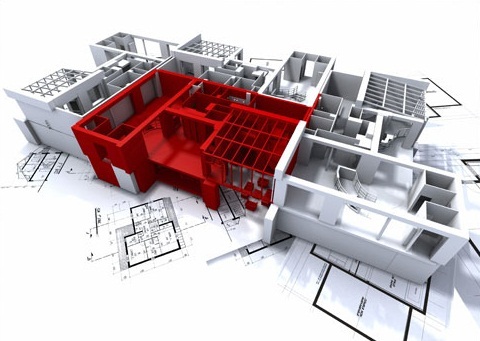 All of there factors will help you decide on the automation system that you need for your home. Choose one that has the most important features for you. 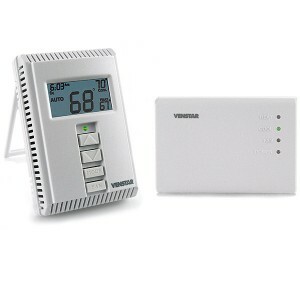 The most important thing is to have a system surveillance camera connection, and an audio and video controller.